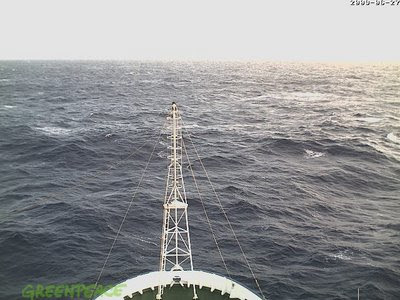 Follow The Esperanza via webcam as she sails on Greenpeace business. More Greepeace ships on webcam. In the historic city center, people gather on the hour at the old clock tower to see the famous medieval astronomical clock and to watch the mechanical "Walk of the Apostles." This webcam is focused on the clock tower in central Prague.